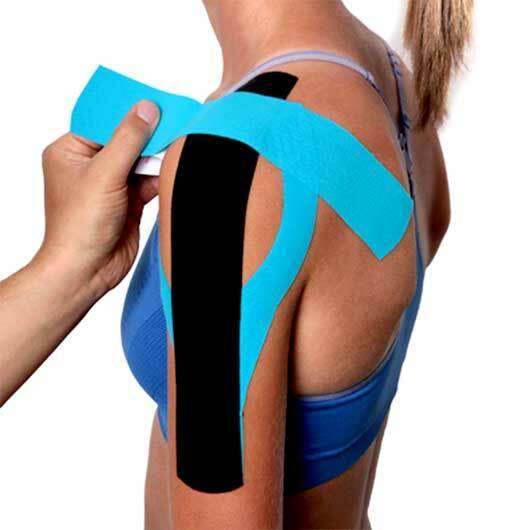 CCDR K-TAPE... For a true sportsman!!! Heel Cushion is made from pure silicon rubber gel with high resilience and long life. Mimics the softness and cushioning of natural adipose. Extra soft spot for relieving pressure in calcaneus’s spur, thus making Heel Cushion the best product. Insole provides adequate cushioning to the foot. Distributes the weight of the body, absorbs shock and impact of running. 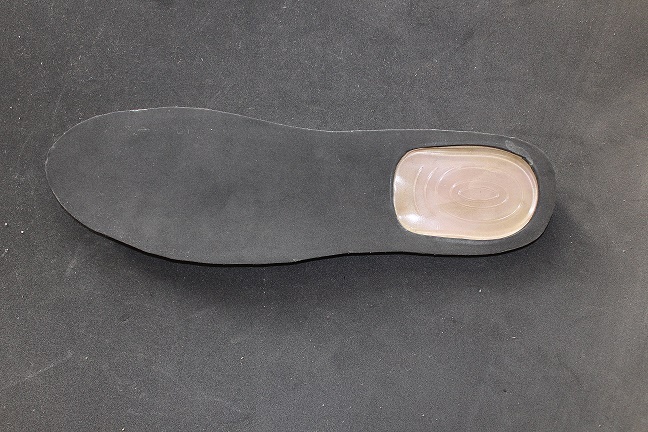 Relives fatigue and pain of the feet..
CCDR-Shoe Insole to provide you with comfort and ease of walking. Wear any type of shoe forgetting every problem faced during walking. Varicose Vein stockings (Compression Stockings) is knitted from cotton yarn and fine heat resistant rubber thread for optimal compression. Indicated for burns, soft tissue injury, oedemas, varicose vein etc., thus making our Varicose Vein Stockings the best available.